Many people take what is known as a ‘beach holiday’. Where you can get away from the daily grind and enjoy a great family holiday. Do you need seaside attractions or would you prefer the beach to be remote and peaceful? When you get to Vietnam beach holidays, you can do as much or as little as you like! Here are a few ideas on how to enjoy and make the most of an amazing tour to the Vietnam beach holidays. This fine sandy beach with sunshine all four seasons makes it suitable for tourism in all year round. The clarity of the water attracts visitors who come to bathe and enjoy the seafood. The beach is famous for its seaweed, which reaches exportation standards. 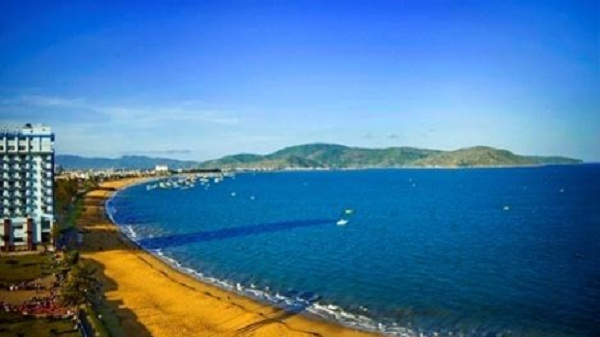 Nha Trang, where you will unwind! 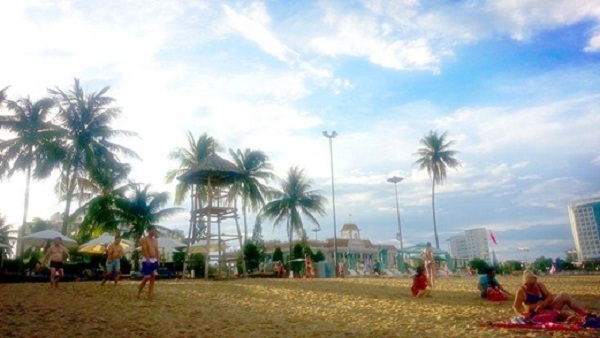 Because of Nha Trang beach, one of the most ideal stretches of surf & sand on earth in Vietnam. Enjoy the sun, relaxation and snorkling towards the end of the trip. More than just a beach destination, Nha Trang has a busy urban scene and famed seafood dishes. 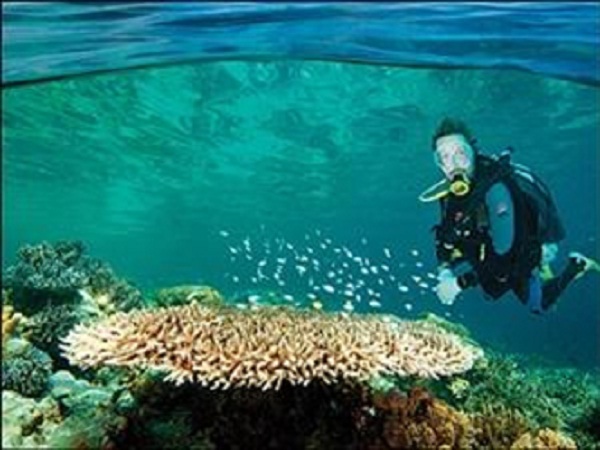 Furthermore, there are a lot of water-based activities such as diving and snorkeling as well as sailing when the weather permits. 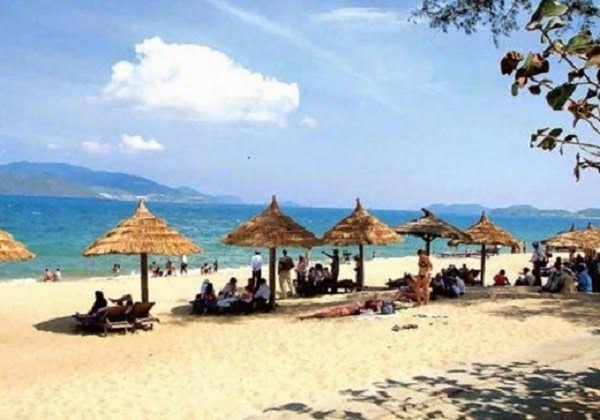 If you want time to lie on the beach or have a range of activities to choose from Phu Quoc has something to offer you. Fringed with white-sand beaches and with large tracts still cloaked in dense, tropical jungle, Phu Quoc rapidly morphed from a sleepy island backwater to a must-visit beach escape for Western expats and sun-seeking tourists. When surroundings are more interesting to you than a popular holiday resort, then head for somewhere on the map that shows a long stretch of sand but without a town on its doorstep. Like Nha Trang Beach, Phu Quoc also have many sea activities such as dive the reefs, kayak in the bays, eat up the back-road miles on a motorbike, or just live the life of a lotus eater by lounging on the beach, indulging in a massage and dining on fresh seafood.